"Snow Day! 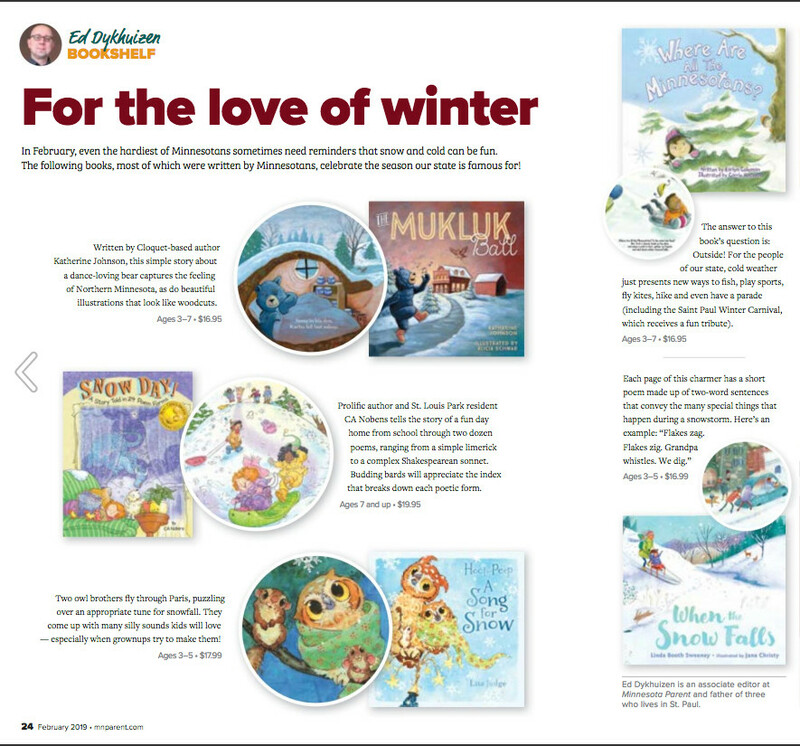 A Story Told in 24 Poem Forms" included in Minnesota Parent Magazine's February issue, devoted to winter fun! 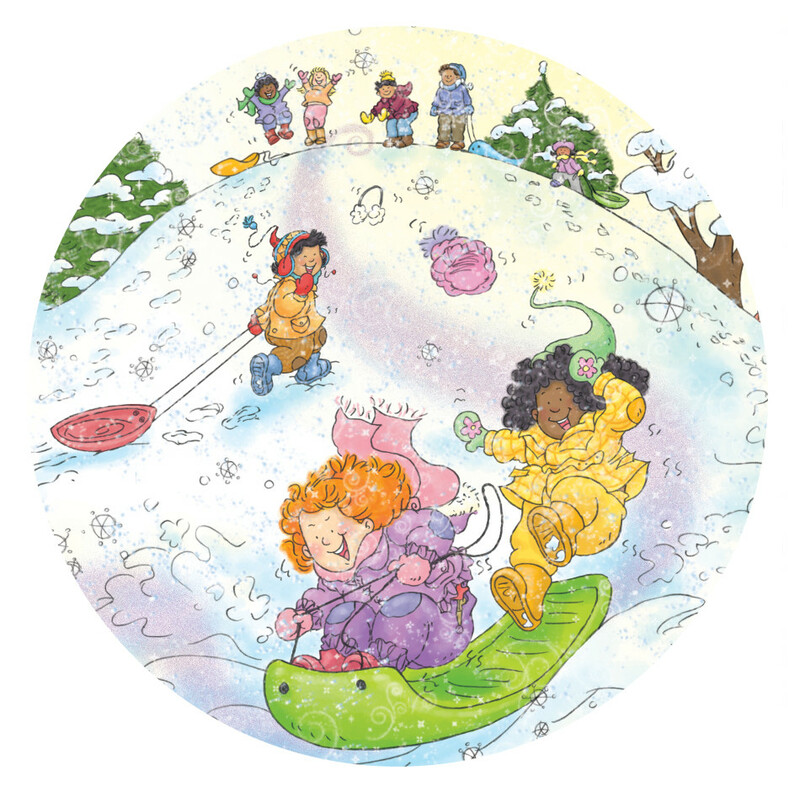 Previous "Snow Day! 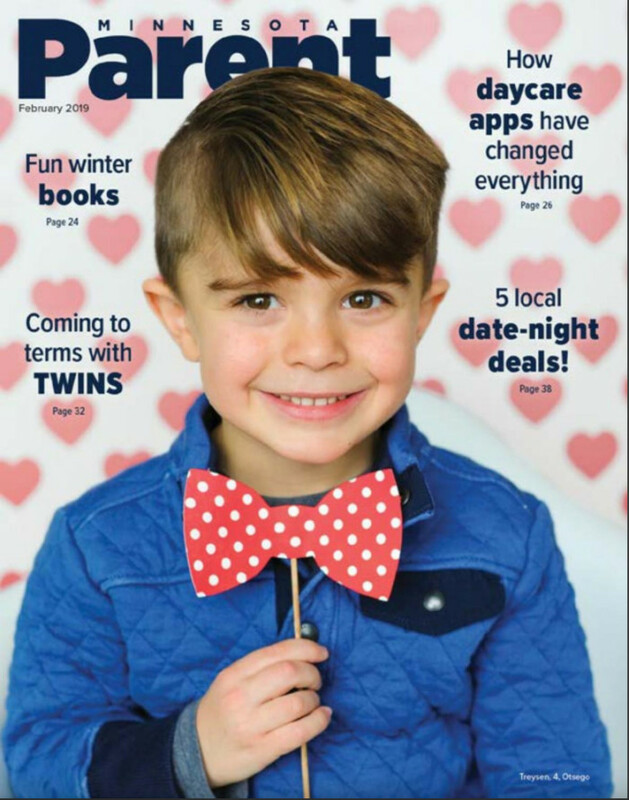 A Story Told in 24 Poem Forms" Gets Some Local Press! 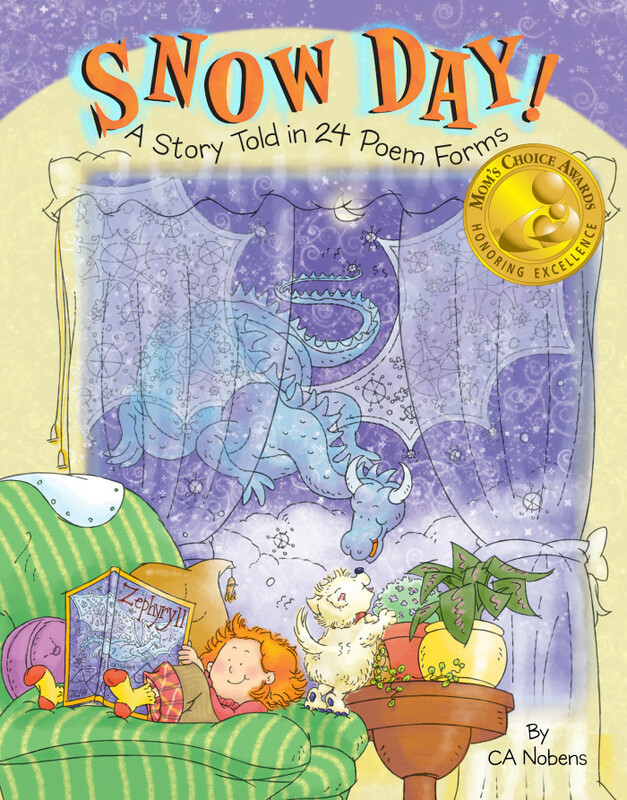 Next Midwest Book Review deems "Snow Day!" "an immediate and enduringly popular addition to...library poetry book collections".